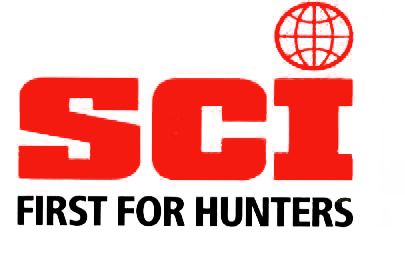 Summer Special for 2016- $1250.00 – This Bow hunt is only available to hunt June 1 – August 31. This will be a 2 day hunt for 1 Trophy Axis, Blackbuck, Mouflon or Texas Ibex. Hunt package includes your daily hunting rate but does not include your lodging or meals. Extra days may be added to this hunt for $150.00/day. This hunt has a 2 person minimum to book. 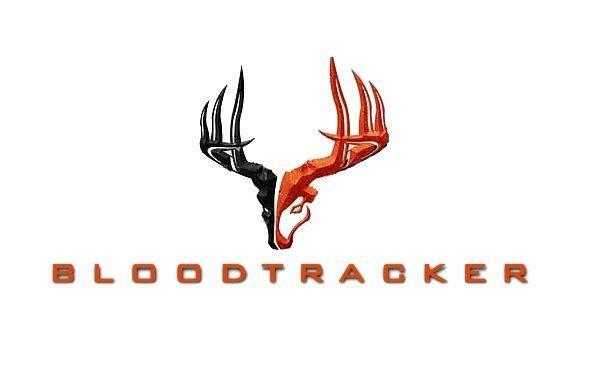 Veterans will receive 10% off of total hunt price.